SIP contributions have risen consistently in the last three years from Rs 3,122 crore in April 2016 to over Rs 8,000 collection in the last two months. 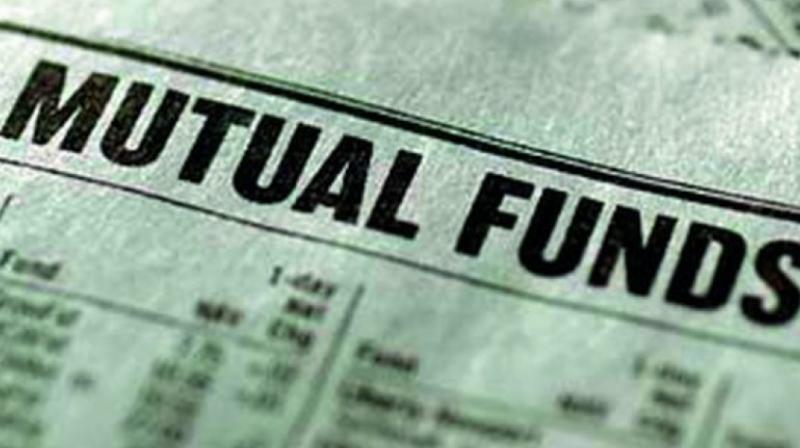 Altogether, mutual funds now have about 2.57 crore SIP accounts. SIP contributions had, for the first time, crossed the Rs 8,000-crore mark in December at Rs 8,022 crore, according to the Association of Mutual Funds in India (AMFI) data. “`8,000-crore SIP contributions happened because new investors were coming in, as the fixed deposit rates were down, gold was trading in a tight range, real estate was down and equity market was euphoric,” said Rahul Mantri, partner, Midas Touch, a firm engaged in financial planning.